The purpose of this article is to provide a way to resolve sorting issue in exported excel report due to improper report header. 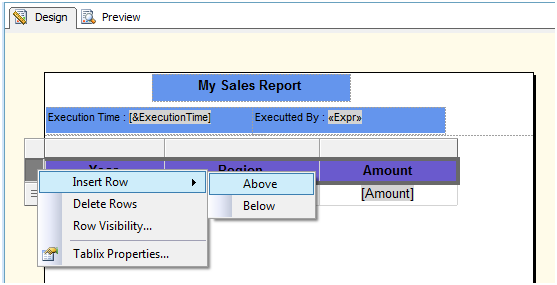 If report header is not properly aligned or having multiple textboxes may create sorting issue in the exported excel report. 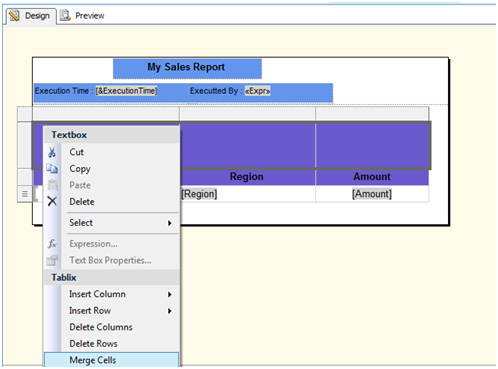 While exporting the report to excel, SSRS merges some of the cells of excel in order to maintain the report format. 2. 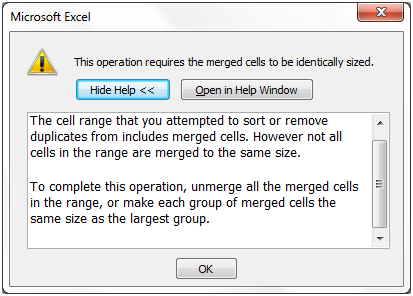 How to resolve the sorting issue with exported excel report? We can resolve this issue by removing the report header and add all the contents of report header to column header with proper alignment. 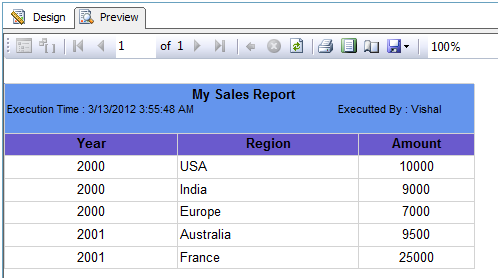 Report looks fine but we need to check whether we are able to sort the data or not in exported excel report. Sometimes, due to report header layout, we experience sorting issue within the exported excel report. 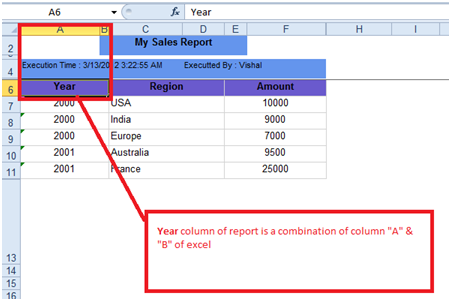 This issue can be resolve by replacing the report header to column header.